Hello Blog Readers and Stamping Enthusiasts! While I am away in beautiful Savannah, GA and Hilton Head, SC as part of Stampin' Up! 's Getaway Trip, I am offering FREE SHIPPING! All Canadian orders of $60 or more will qualify for this awesome special, and will ship straight to your address by UPS! Simply place your order online through my store -- this is a special thank you to my amazing customers that have supported me these long 10 years. 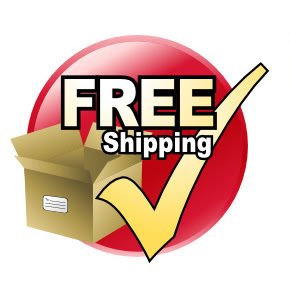 Please note that this offer is valid for standard shipping only, not the expedited option. Shipping charges incurred through SU's online store will be reimbursed to you by either Paypal or electronic bank deposit -- your choice.